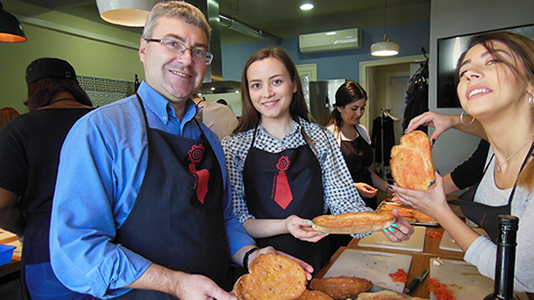 Students have the chance to see tourism, hospitality and leisure ‘in action’, learning first hand from practitioners in the field and building on concepts and issues first taught in the classroom. And while the field trips can be hard work they are also fun and give you a chance to really get to know your fellow students. 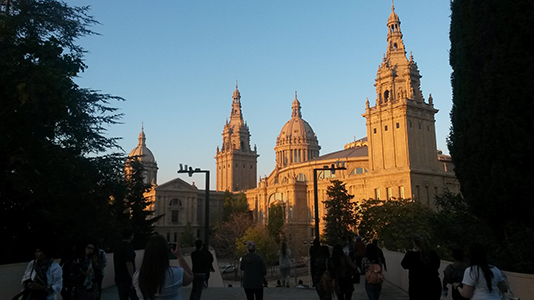 Field trips are an integral and compulsory part of our courses and the costs are covered by fees. 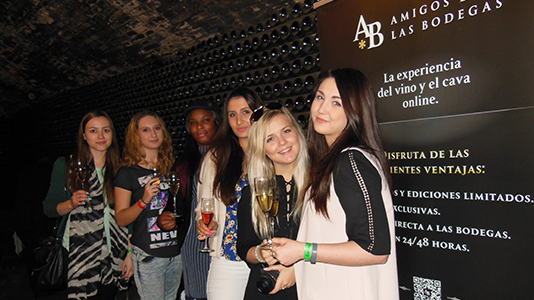 In the first year of BA (Hons) Tourism, Hospitality and Leisure, students go on a five day field trip to Newcastle. This action packed week in the first semester introduces students to all key concepts in studying tourism, hospitality and leisure and looking at how it functions in one of the country’s most vibrant cities. 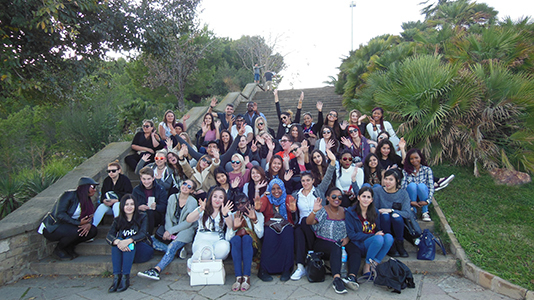 The field trip has a programme of visits and talks that look at issues such as the role of attractions in tourism development, event planning, destination management and marketing. We also visit North Tyneside looking at leisure and regeneration in the area, St James Park football ground, the Sage Conference Centre, the Angel of the North, the Centre for Life as well as having several guided tours from local Blue Badge Guides. 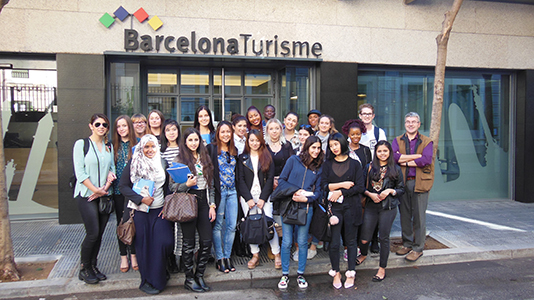 The field trip in the second year of the BA (Hons) Tourism, Hospitality and Leisure is a fantastic action packed five day trip to Barcelona. 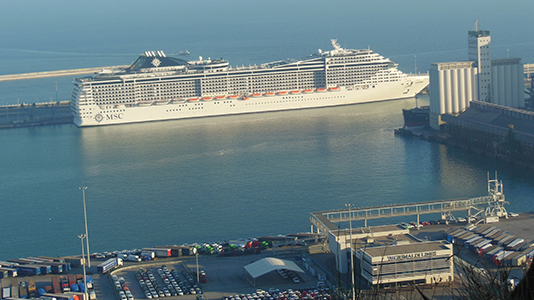 Here we look at the development of a city destination which has seen massive tourism growth since the catalyst of the 1992 Olympics and at how local operators, attractions, hotels and the tourist board and city planners have responded to this growth. 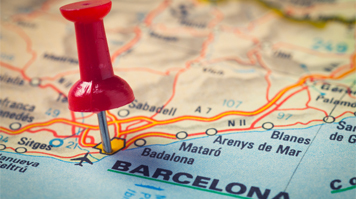 The city now attracts 10 million tourist a year and confronts pressing issues such as the erosion of the tourism experience, conflict between locals and visitors and the need to ensure sustainable growth for the future. There are a carefully planned range of visits and talks including at five star hotels, the tourist board, key attractions and at the Olympic sites. 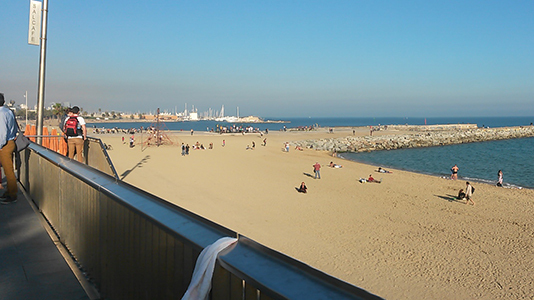 We also visit Sitges, a small resort to the south of the city and study how careful planning and niche marketing has controlled its growth and maintained it as an up market destination. 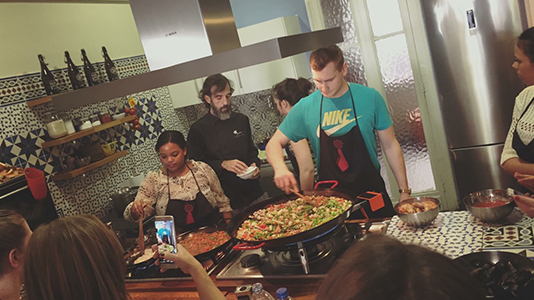 It’s certainly not all hard work as we allow enough time to play at being tourists, seeing the great Gaudi attractions such as the Sagrada Familia, and also learning about food tourism by trying our hand at Catalan recipes at a local cookery school. Students are encouraged to adopt an investigative role during the visits, all with the aim of enriching and stimulating their academic knowledge and professional development. 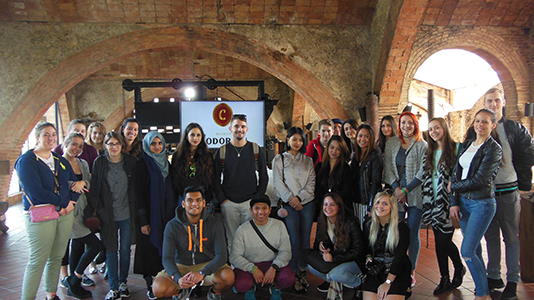 The outcomes of the field trip are assessed through coursework in the core Marketing Communications and Strategy module and are also form the basis of teaching in module Destination Planning and Management.